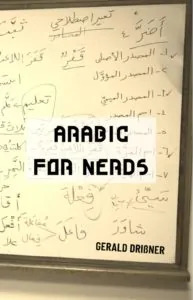 You can talk to Google Translate because Google understands Arabic much better! Google Translate will convert your speech into text and instantly translate it. And if you don’t wanna talk to Google, then use your phone’s camera. Google Translate now can process images with Arabic texts and decode Arabic. Just take a picture of any Arabic text and mark what you want Google to translate into English. Some people told me that they find it difficult to write formal letters and emails in Arabic. So, let’s check the most important ingredients of a letter. This time we focus on the last parts of a letter. Some people told me that they find it difficult to write formal letters and emails in Arabic. So, let’s check the most important ingredients of a letter. We start with the salutation (المخاطبة) and some opening phrases. 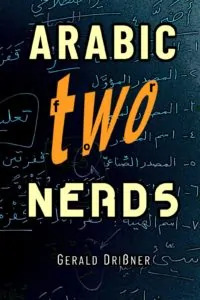 The Arabic verb system is very logical, however, there are exceptions as in any language. The conjugation rules are based on 14 major conjugation patterns with 182 subtypes. 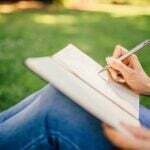 Since the underlying system is totally different from English, beginners often struggle to conjugate verbs. Now, there is help. 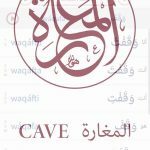 A great app called CAVE (مَغارَة), available for Android and iOS.